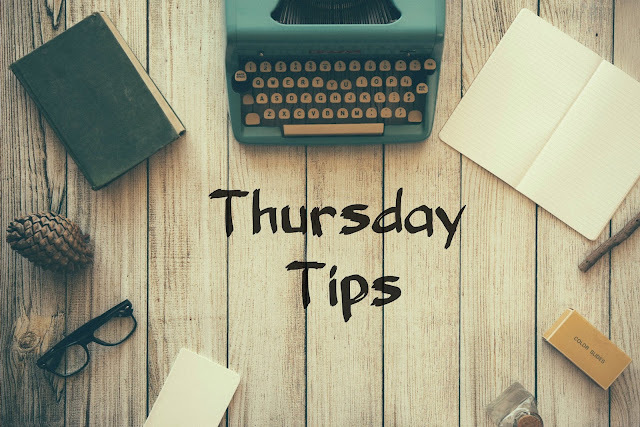 Every Thursday I give you tips that I’ve heard of and tried out. I’ve always written them down somewhere and now I’m passing them on to you guys! Enjoy these three tips for today! This week it is all about the nail polish basics. Always use a basecoat when polishing your nails. It’ll prevent your nails from getting yellow and the polish will stay longer on your nails. And the chipping gets less. After you applied the colour you wanted or made a fantastic nail art, finish your nails with a topcoat. It will protect your nail polish from chipping off for at least the first two days and it’ll also makes the polish shine. When done your nails. Just sit and don’t do anything Because you just applied at least three layers of nail polish. (Base coat, a colour, top coat) Just sit with your phone in your hands or go watch youtube videos or a movie. Wait at least 30 minutes before doing anything. This way you won’t smudge your nail polish.